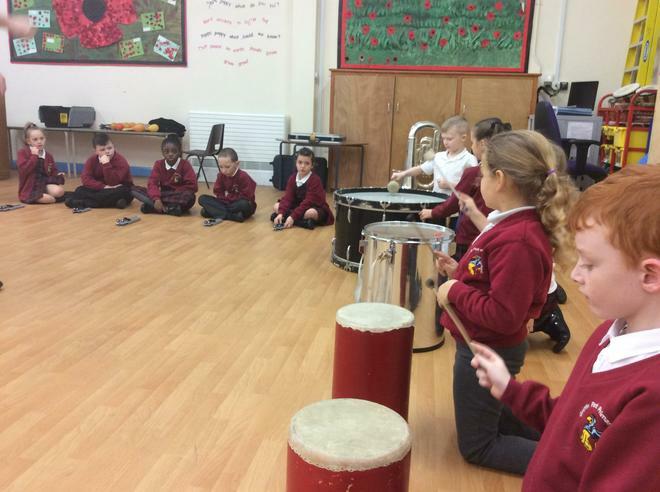 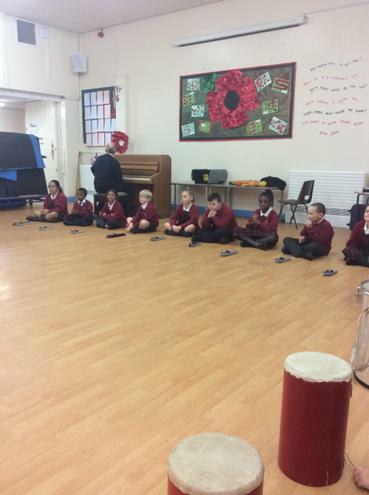 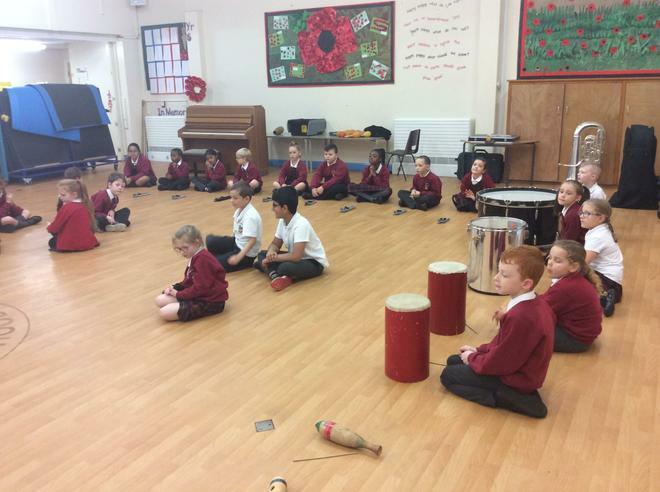 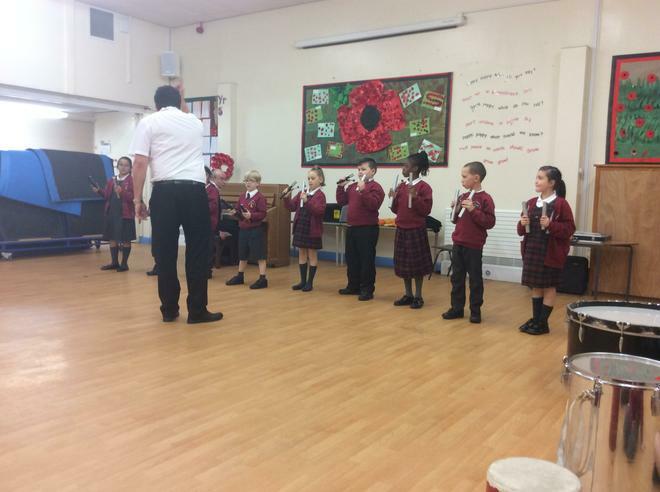 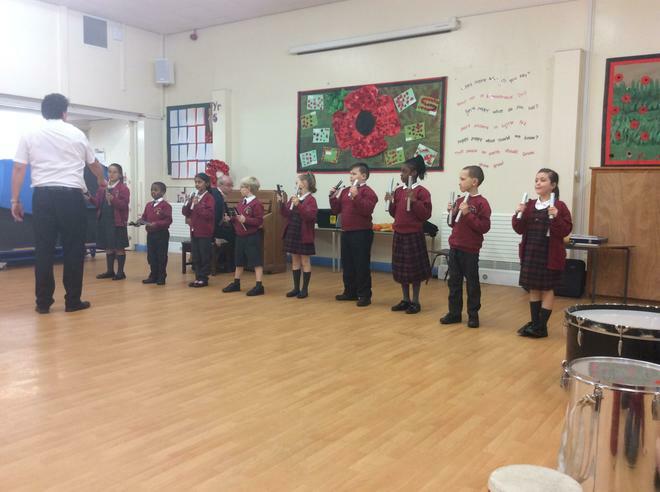 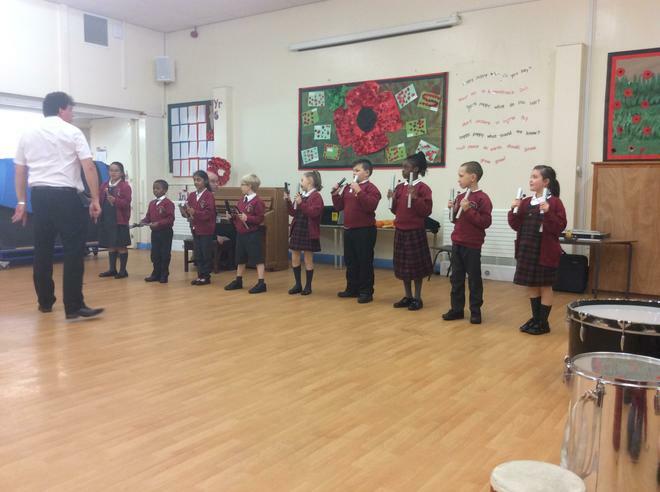 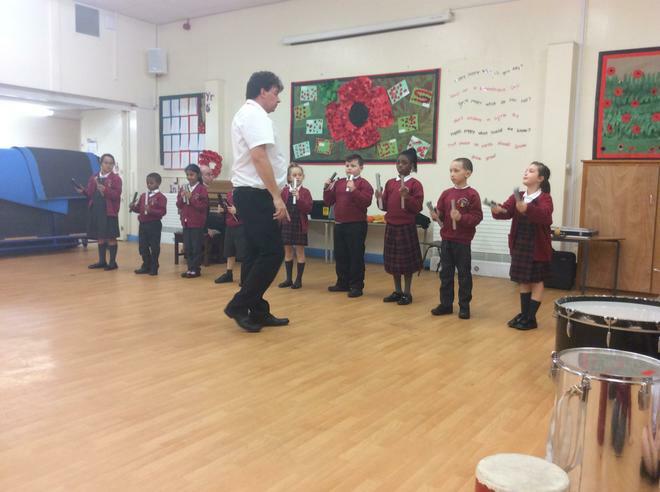 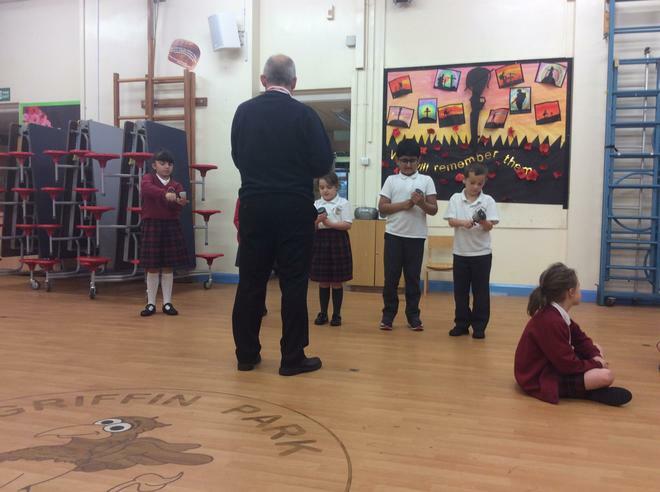 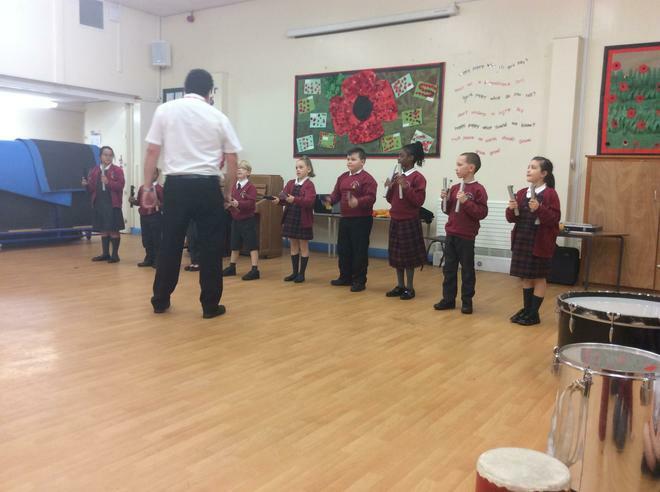 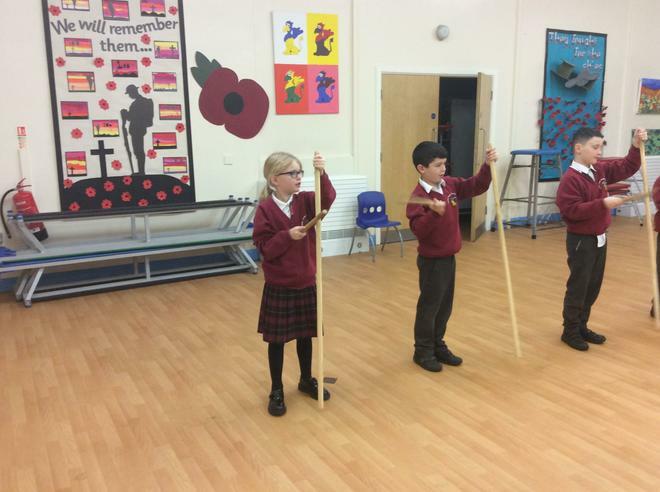 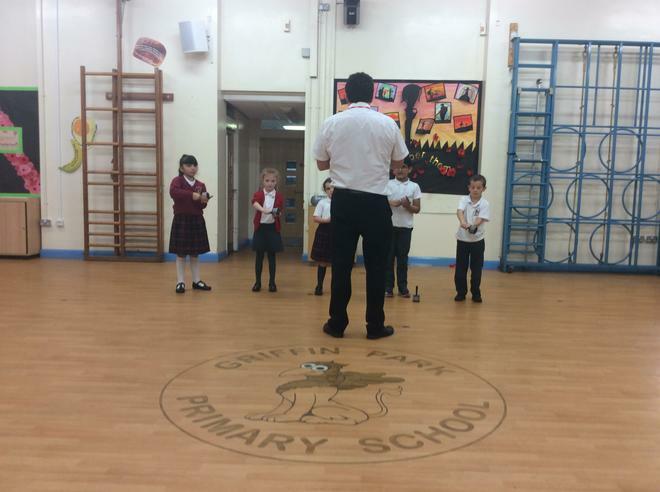 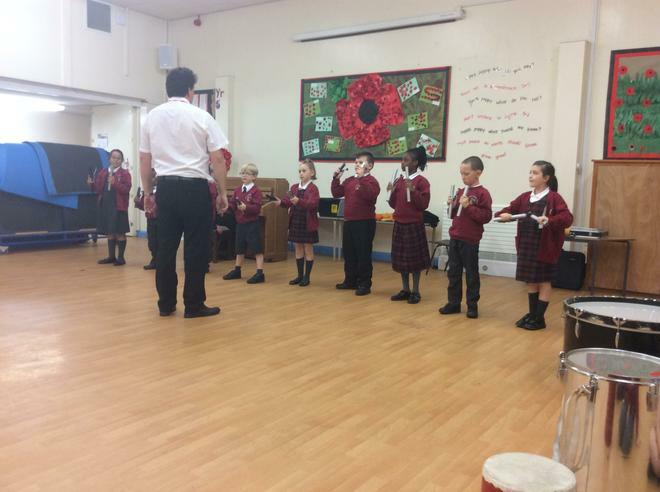 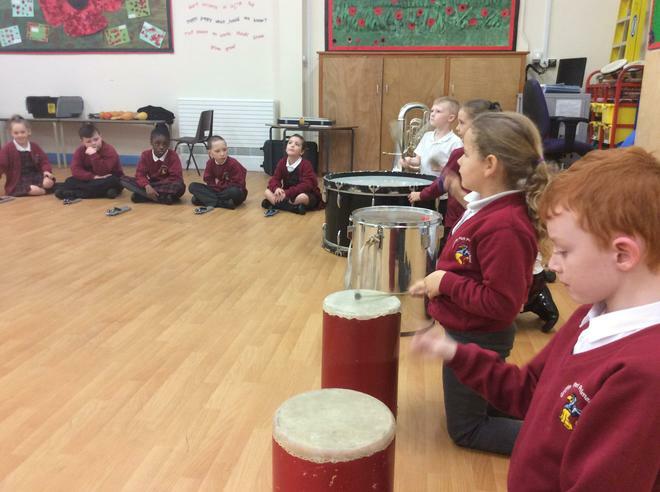 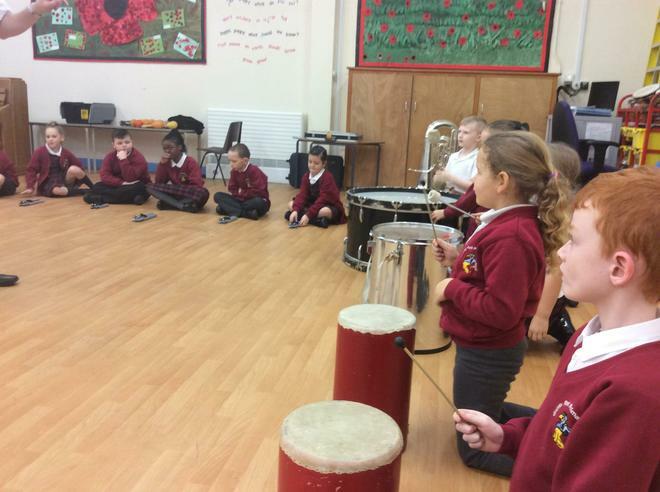 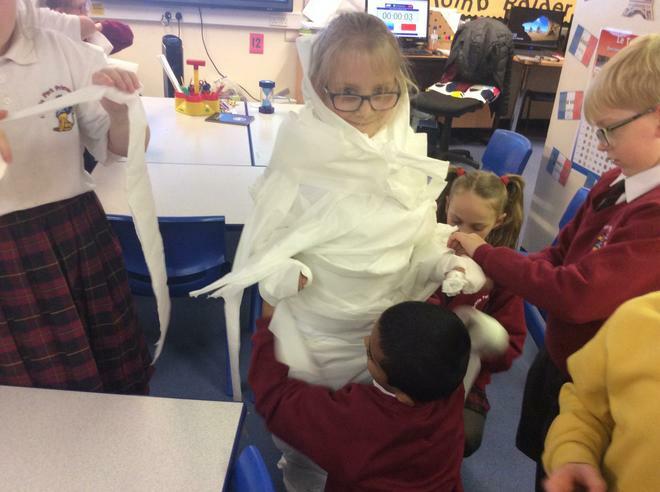 Please keep an eye on our Class Page's Gallery to see what we've been learning too! 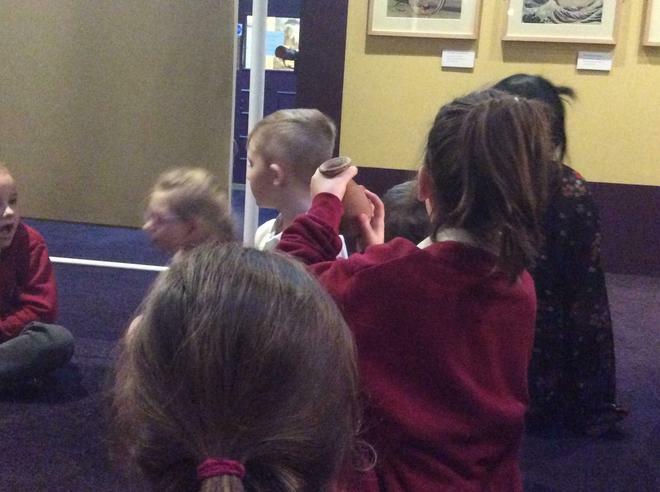 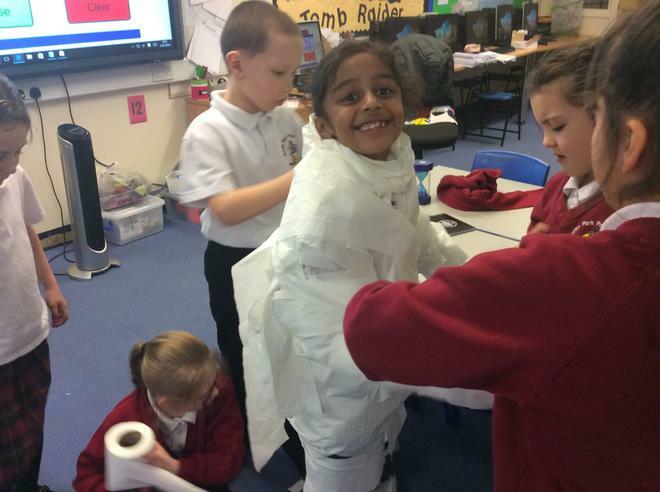 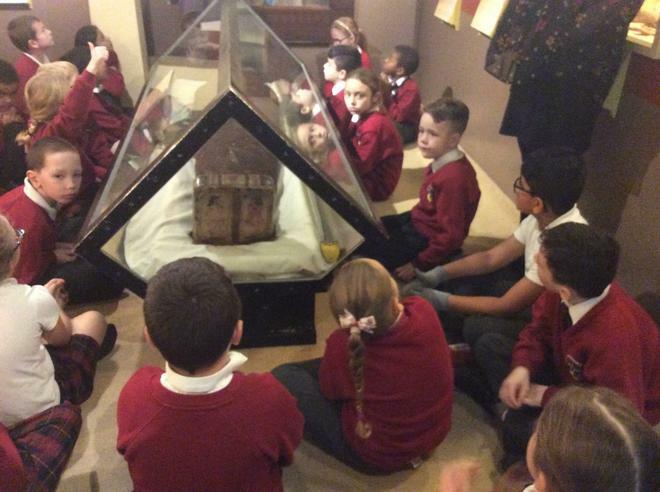 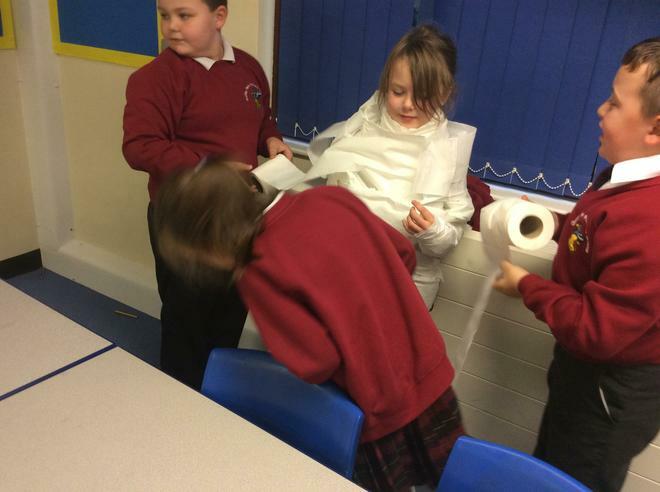 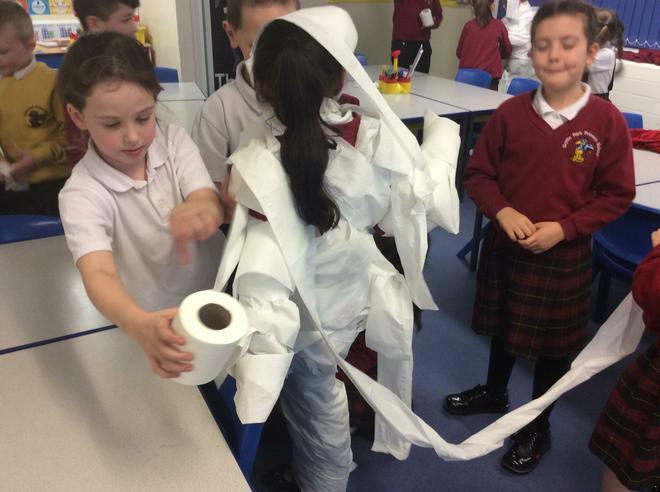 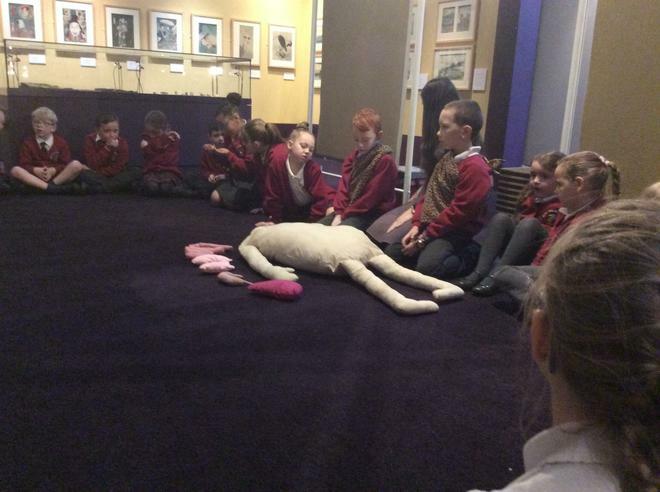 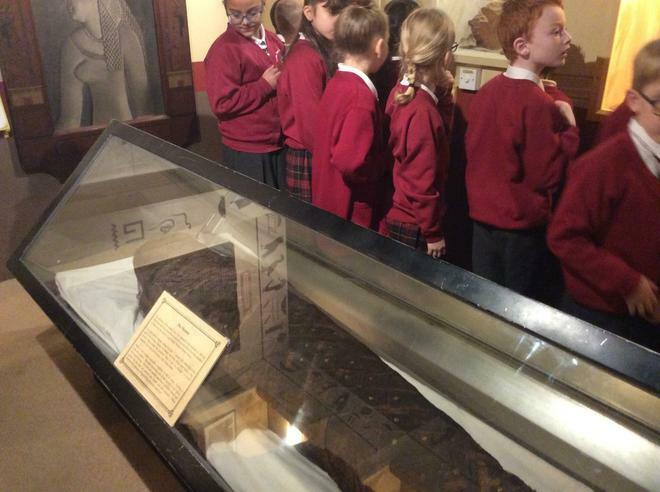 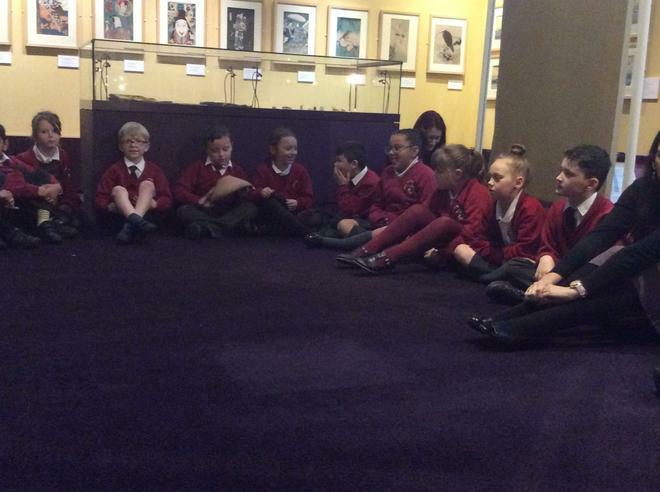 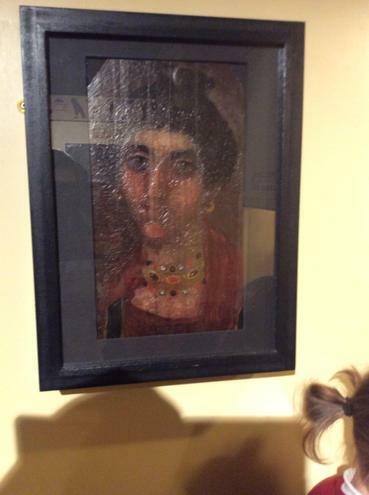 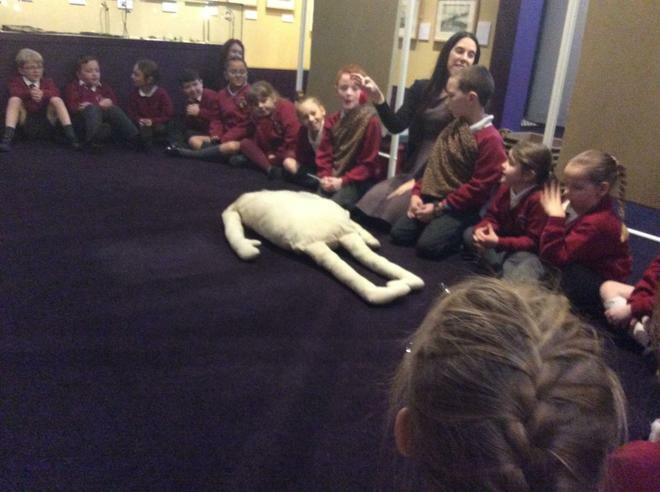 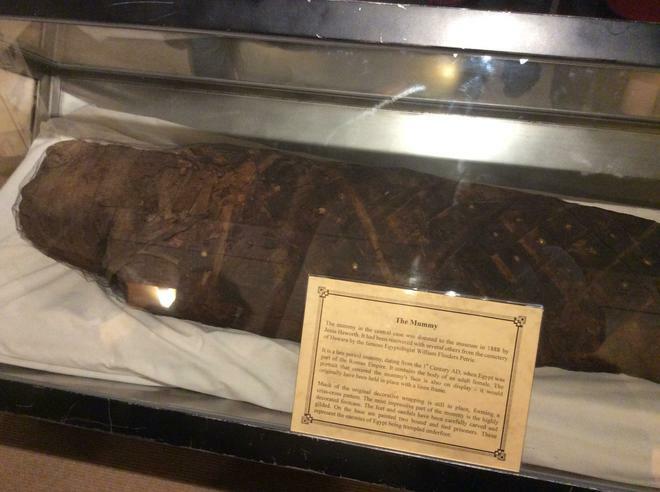 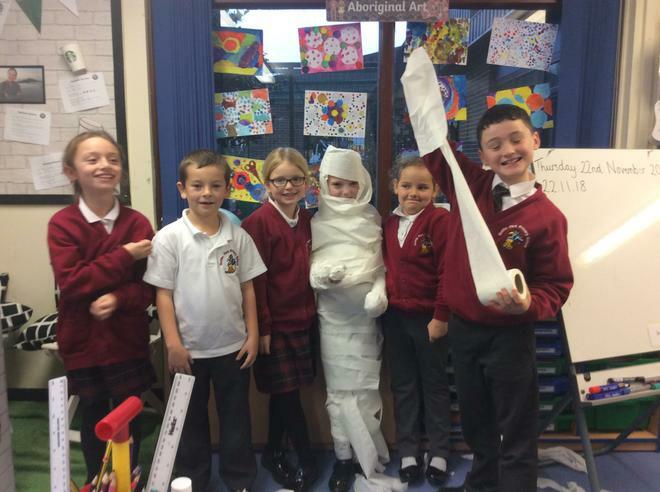 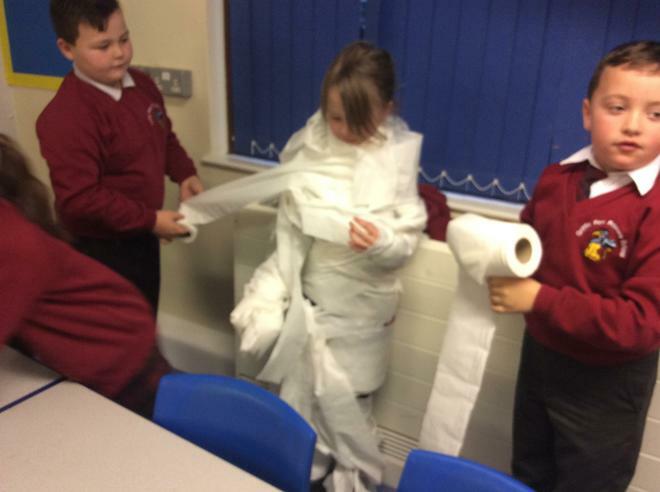 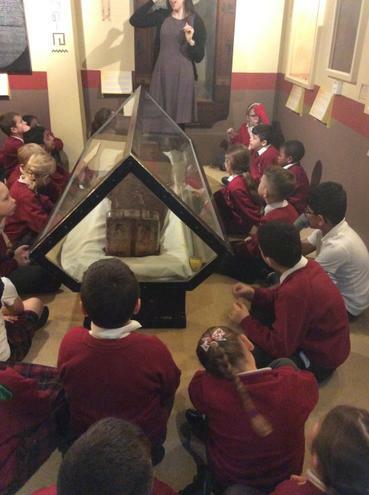 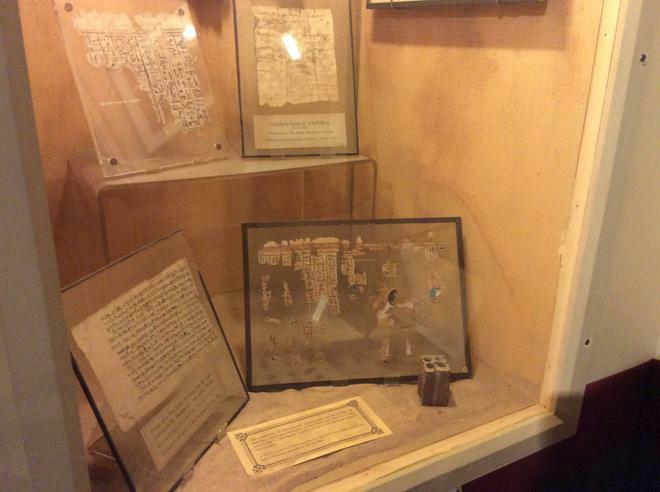 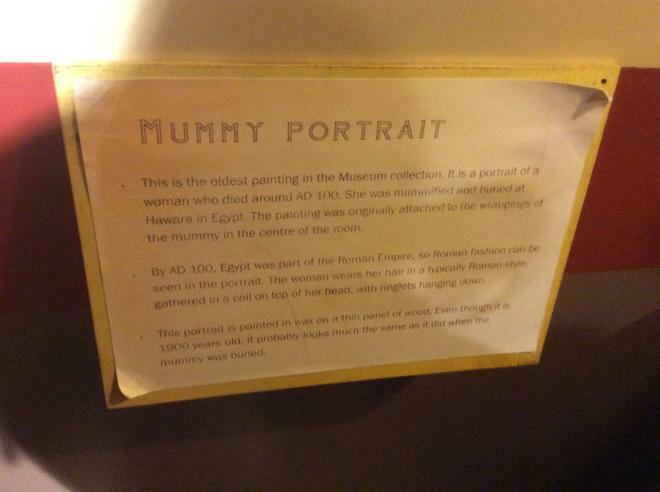 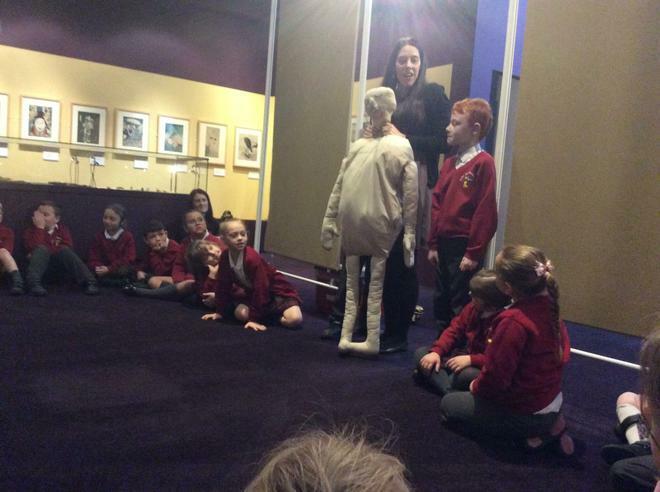 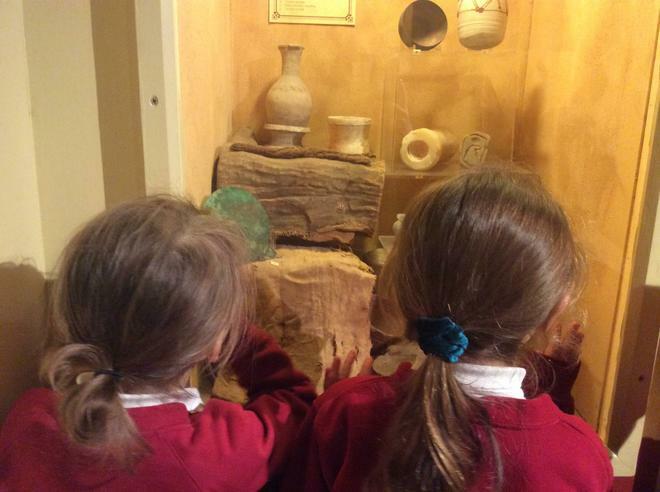 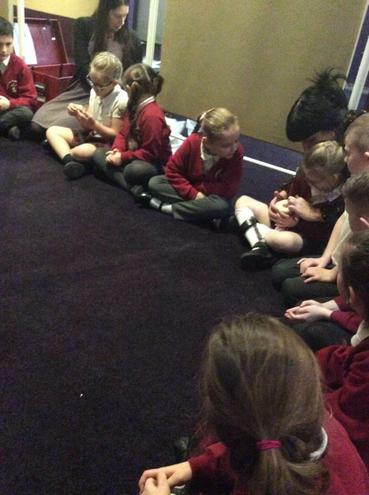 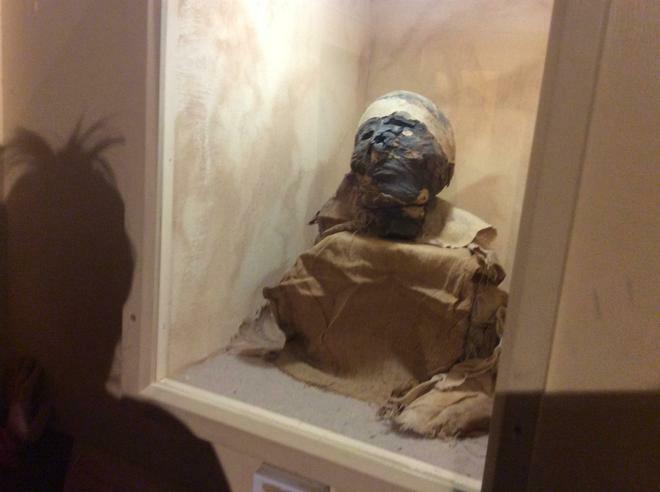 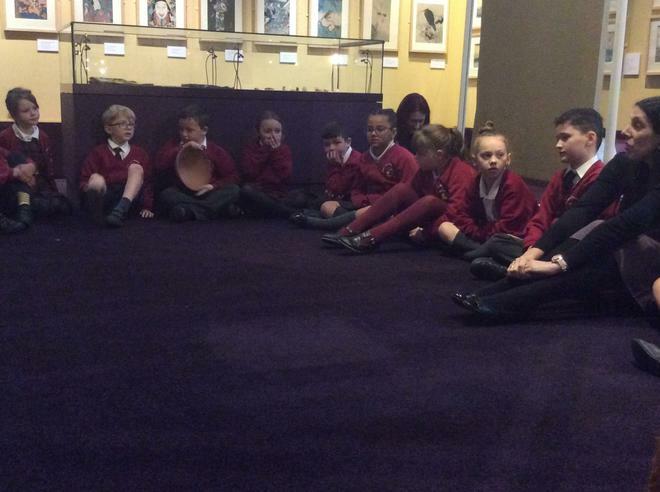 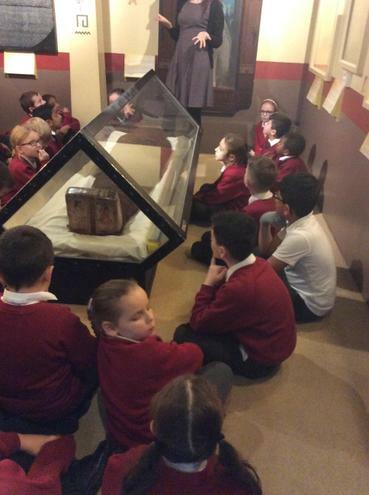 Our trip to Blackburn Museum - we saw a real life mummy! 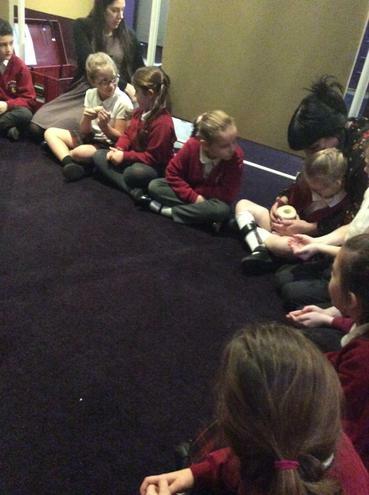 In Science we created bird feeders. 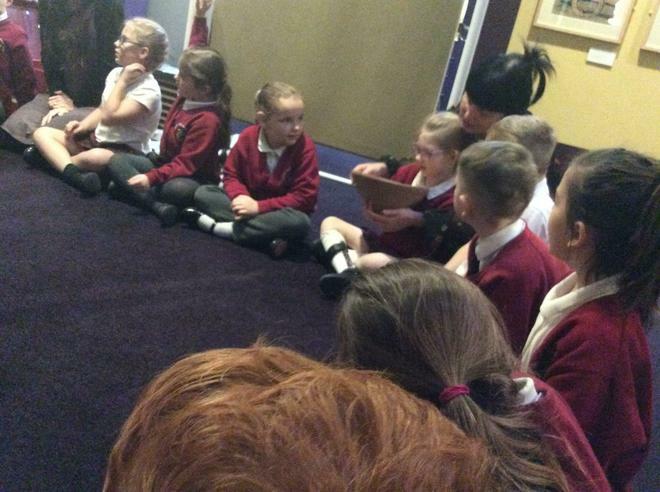 We have been writing our own version of Little Red Riding Hood - Scarlet did Little Pink Hood! 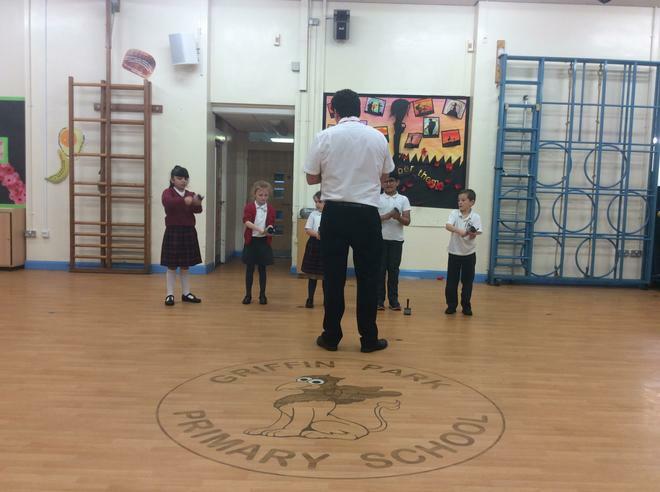 We enjoyed our first lesson with Coach Sam!